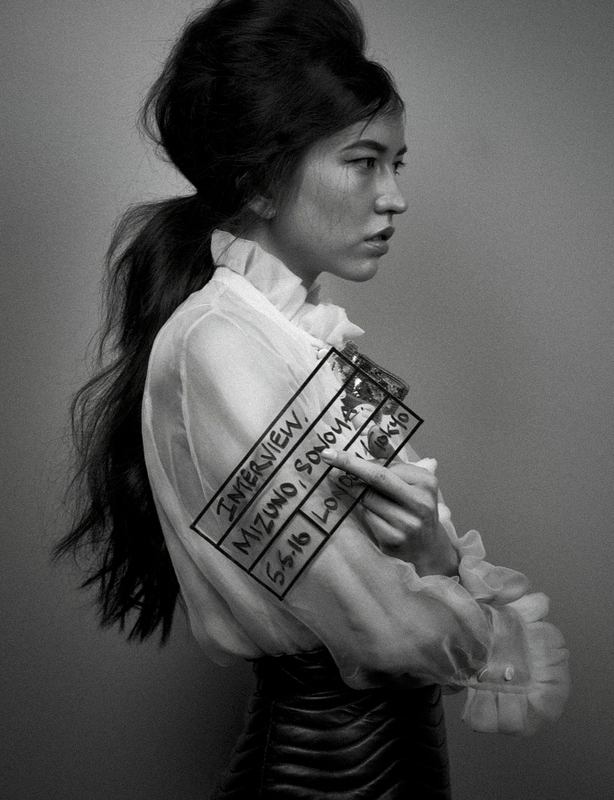 Sonoya was born in Tokyo, Japan. She trained at the Royal Ballet School graduating in 2006. As a student of the Royal Ballet School Sonoya danced corps de ballet roles in Swan Lake, Sleeping Beauty, Giselle, Nutcracker, La Fille Mal Gardee, Sylvia, Manon, Cinderella, Firebird, and Symphony in C.
From 2007 - 2008 Sonoya danced with Dresden Semper Oper Ballett as Corps de Ballet in The Nutcracker, A Midsummers Nights Dream, Swan Lake, Voulantries and Sleeping Beauty. From 2009 - 2010 Sonoya danced with Hiroko Koshino Japan before joining National Ballet of Ireland in 2011 where she danced Soloist roles productions including Sheherazade .Sonoya joined Scottish Ballet in October 2012.